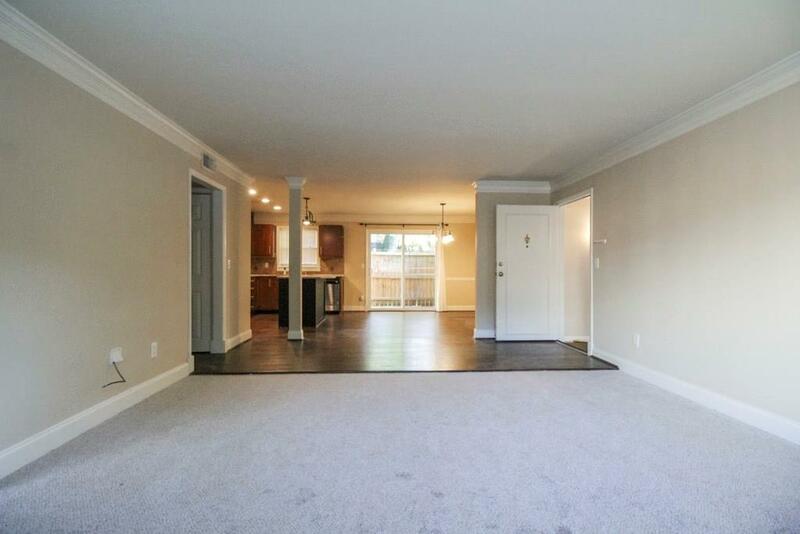 Spacious, private & beautifully renovated 3BR/2BA in great Buckhead location. 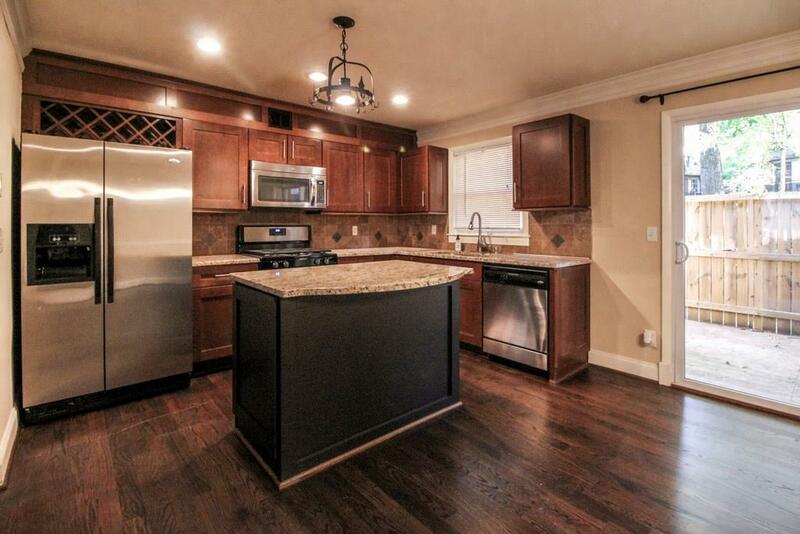 Kitchen adorned w/marble ctops, stainless steel appliances. 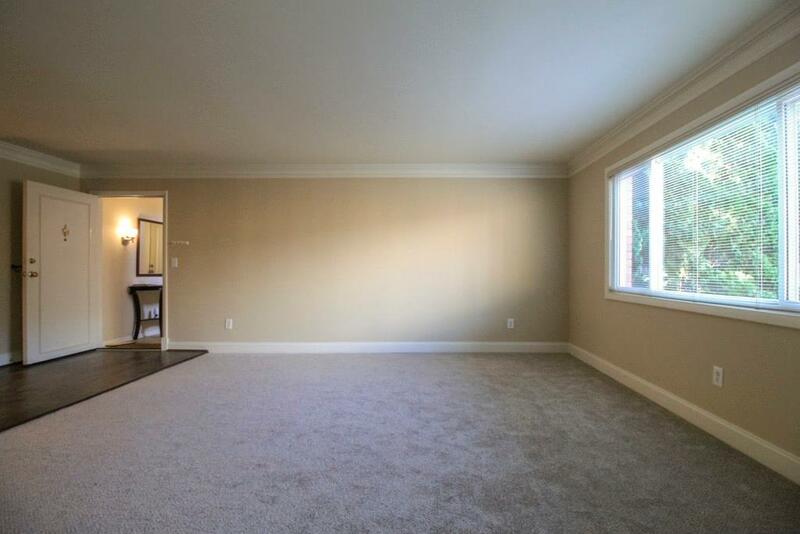 Oversized living room opens to separate dining room with hardwood floors throughout. Great price, location, condition! This is a must see! Close to The Belt line, Top Restaurants, Shopping and the highway. This unit also features a washer/dryer in unit and built in wine cooler in kitchen island.